sterling silver jewellery york fashion jewellery Sterling Silver Jewellery: Crystal Zig Zag Lightning Bolt Design Stud Earrings Sterling silver jewellery range of Fashion and Danon jewellery. This pretty pair of stud earrings feature a quirky zig zag design that really stands out from the crowd. Packed in a rue B giftbox by our friendly team in York. 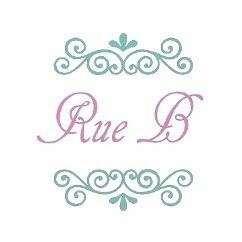 All Rue B sterling silver jewellery is nickel-free and hypoallergenic. Follow us on twitter, facebook and instagram for first looks and exclusive offers!